Maruti Vitara Brezza, Ciaz and Ertiga to soon get a major engine overhaul! Maruti Suzuki is expected to introduce an all-new, in-house developed 1.5-litre diesel engine in the Vitara Brezza, Ciaz and the Ertiga soon. Maruti Suzuki is soon going to replace the ageing 1.3-litre, Fiat-sourced diesel engine from its entire product portfolio on sale in the Indian market. The primary reason for this is that the said oil-burner cannot be upgraded to meet the fast-approaching deadline for cleaner BS-VI emission engines in our country. To work its way around this, the Indo-Japanese automaker has decided to build its own diesel engine and plonk it in its vehicles. Though Maruti is said to launch its BS-VI complaint fleet starting early next year, the new 1.5-litre diesel engine may soon make it under the hood of some of its car in the BS-IV guise ahead of the deadline. The automaker is said to be working on ironing out this engines refinement levels. This is too is believed to be reaching its final stages. And soon , we are going to see Maruti introducing this new engine. 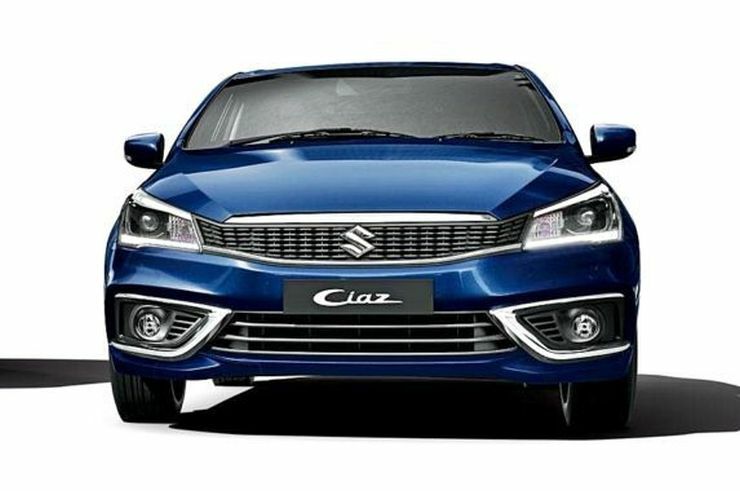 The product chosen for introducing this vehicle in our country is the Ciaz c-segment sedan. In the initial stages, this new 1.5-litre diesel engine will be sold alongside the existing 1.3-litre motor in BS-IV guise. Closer to the deadline, Maruti is going to discontinue the 1.3-litre variant and upgrade the 1.5-litre meet BS-VI regulations. In addition to the Ciaz, Maruti is going to introduce this engine in the Vitara Brezza as well as the Ertiga MPV. The rest of the products which currently use the 1.3-litre diesel engine are not to get this new engine from the automaker. The reason for this is that in BS-VI spec, thanks to the additional hardware, the cost of the diesel derivatives of a particular vehicle are going to increase substantially. It is estimated that the difference between the petrol and diesel derivatives of a vehicle, which currently stands at INR 1 lakh will stretch up to INR 2.5 lakh. Maruti’s rest of the portfolio, comprises of budget hatchbacks under the price range of INR 10 lakh. Plonking these with BS-VI complaint diesel engines is going to substantially raise the cost of their oil-burner derivatives. Which is going to render them quite expensive for the segment in which they fall in.